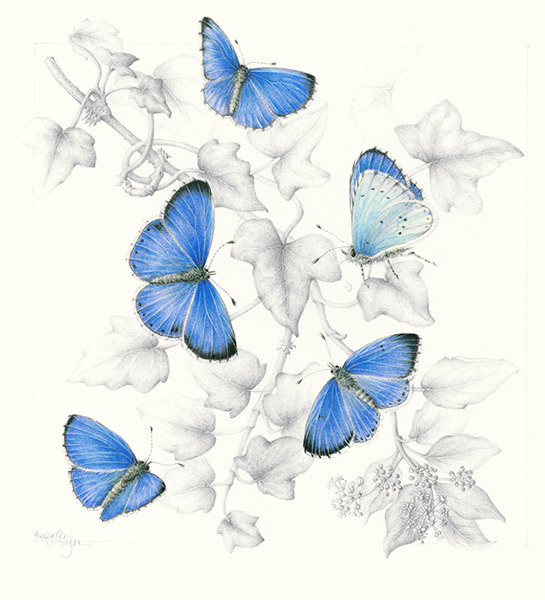 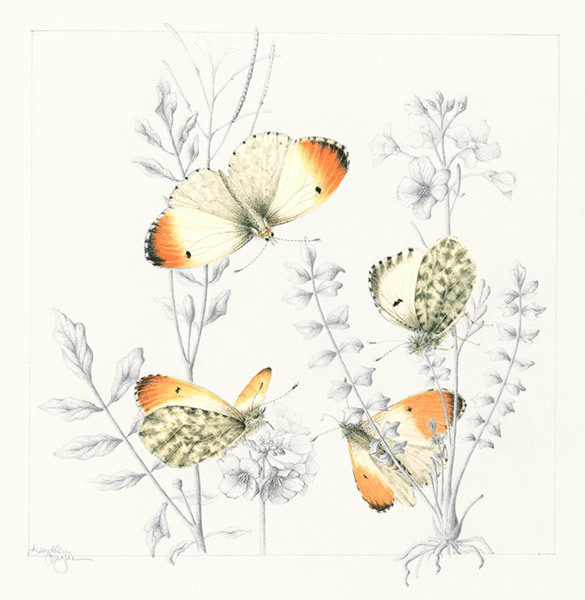 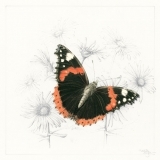 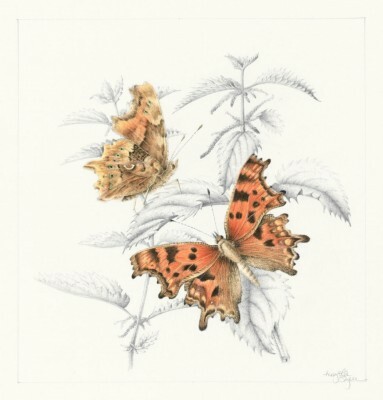 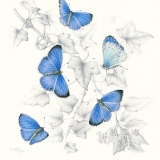 To celebrate the historical links with James Petiver (1664 –1718) and his work with butterflies at Chelsea Physic Garden, Mary Ellen was commissioned to paint six watercolours of common English butterflies and their nectar source found within the walls of the Physic Garden. 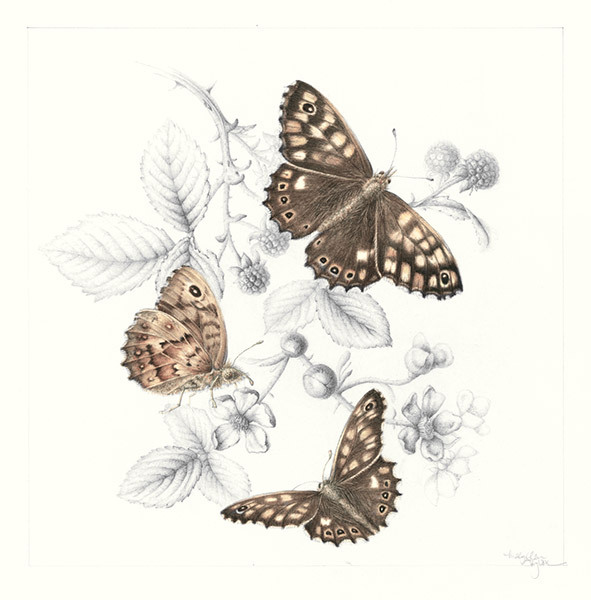 Working with Head Gardener, Nick Bailey to access records of sightings over the past 4 years, Mary Ellen researched and painted the species illustrated here. 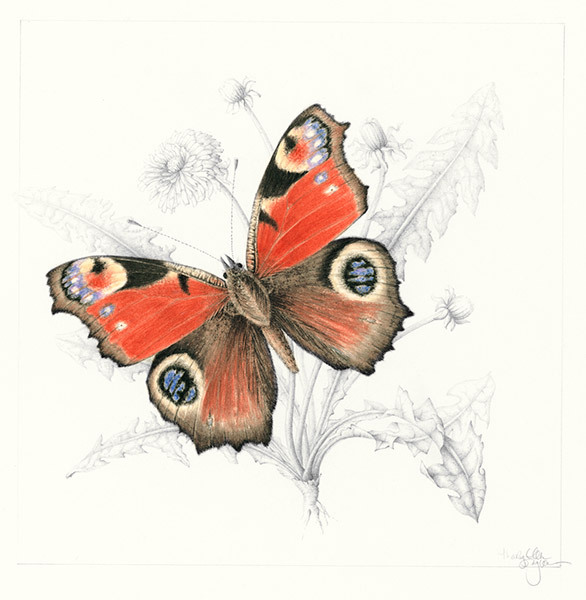 Notecard sets are available from the Chelsea Physic Garden and fine prints available directly from the artist.